MELBOURNE, Australia (AsiaNews) - Immediately release the young Catholics and Protestants falsely arrested and tried, an end to the persecution against the Catholic Church and other religions, respect and ensure the safety of places of worship of all religions, respect for the laws promulgated by the government , fully respect the rights of freedom of religion and speech as laid down in the United Nations Charter. These are the central demands of the protest which was launched in Melbourne, Australia, by the Federation of Vietnamese Catholic media in the aftermath of the trial that saw 14 activists accused of "subversion" against the state and sentenced to up to 13 years in prison by the People's Court of Nghe An (in the photo: Catholics before the court), in central Vietnam. 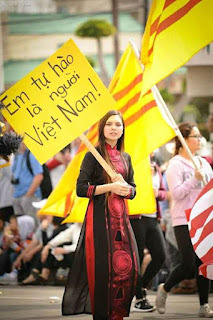 "These arrests - says the letter - both contradict international law and the Constitution and laws of Vietnam." 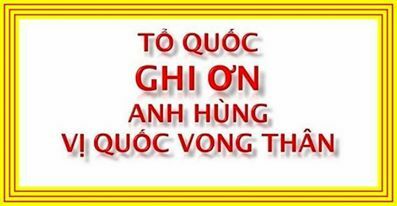 The Federation of Vietnamese Catholic media points out that "many international organisations including the Human Rights Watch (HRW), the Southeast Asian Press Alliance (SEAPA), Vietnam Human Rights League, Centre for the Vietnamese writers in exile, and the Association of Catholic in Action to Abolish Torture (ACAT), the Italian organization Media Legal Defence Initiative (MLDI), and the Electronic Frontier Foundation ( EFF) have signed petition letters demanding an immediate release of these 14 individuals who were actually social peaceful activists; as well as the clearance of the charges against them. These petition letters assert that "These individuals are simply exercising their rights to freedom of speech, freedom of assembly and association of international law they are guaranteed." The Federation also draws attention to the letter by the archbishop of Hanoi, Msgr. 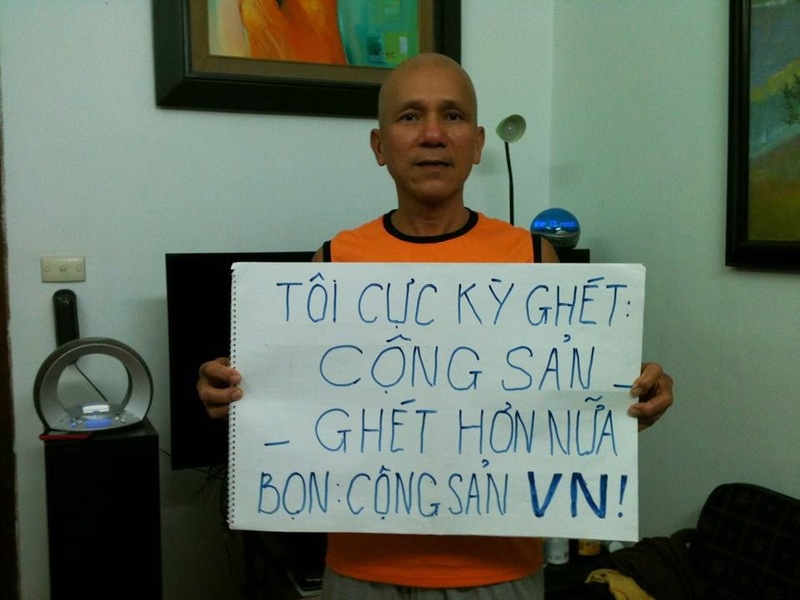 Peter Nguyen Van Nhon to Vietnamese Prime Minister Nguyễn Tấn Dũng to protest against the attempt by the authorities to take possession of the Carmelites convent. "The Archbishopric of Hanoi asserts that she has never "transferred" nor "donated" to the government any of her 95 facilities within the boundary of Hanoi city that have been being seized and utilized by the government." 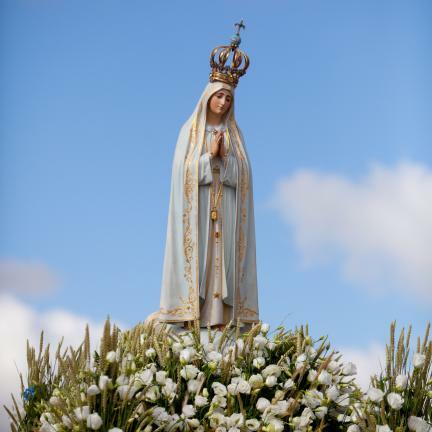 The document also speaks of " are ongoing attempts from the Vietnamese communist government to limit the freedom of worship through the decree N� 92/2012/N�-CP, which came into force earlier this year. This provides tools for the government to tighten its control on religions. This harbingers an era full of hardship for all religions in Vietnam"," a backward step in the implementation of the policy on religious freedom". In conclusion, affirming "communion" with the Church at home, the Federation of Vietnamese Catholic media asks "congresses, governments, political parties of all nations, human rights organizations, Amnesty International, organizations that are concerned about freedom and human rights in Vietnam "to" be united with us in this struggle for human rights and religious freedom in Vietnam".